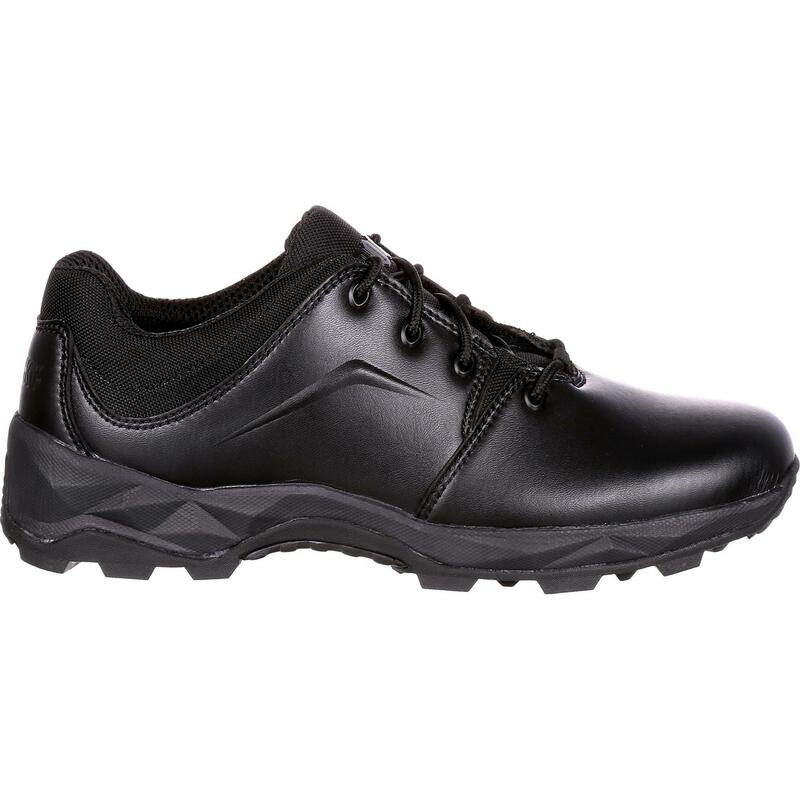 The Rocky® Elements of Service Duty Shoe has the look you want combined with an aggressive outsole you need. 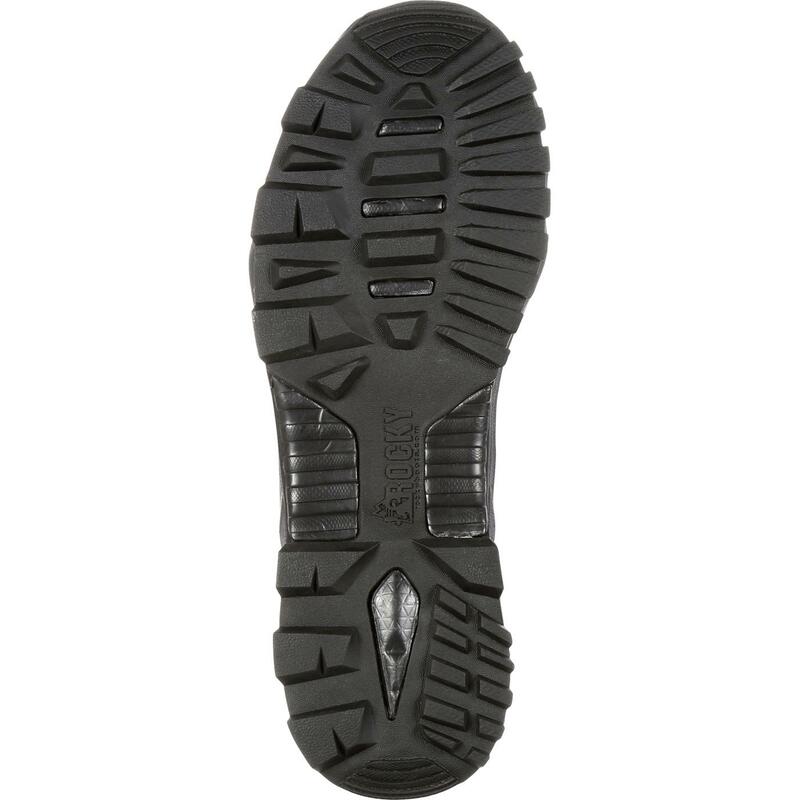 When traction is a priority, this shoe delivers. 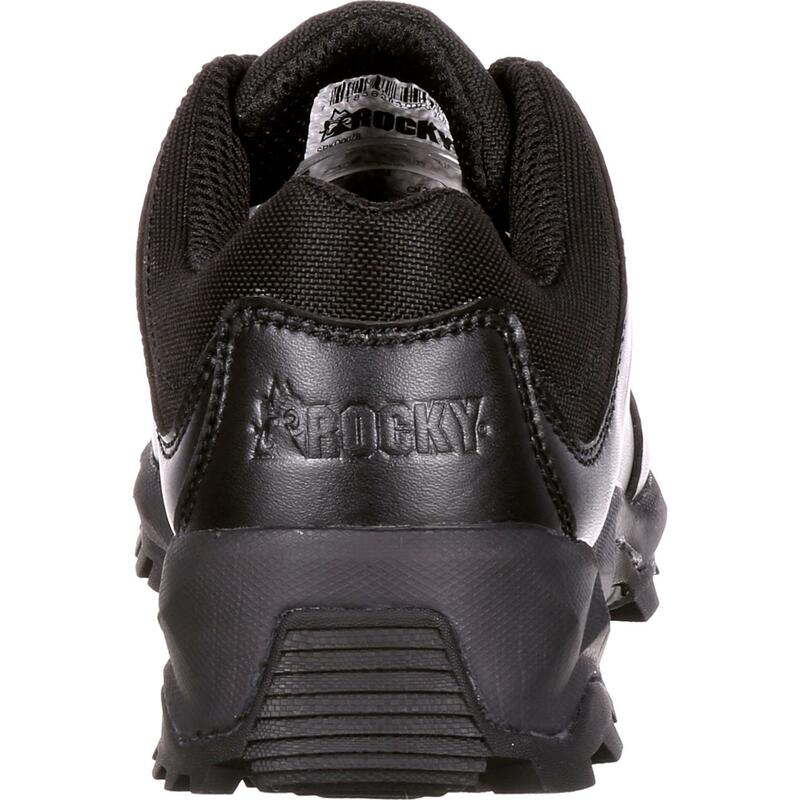 Rocky made it with an aggressive EVA/rubber sole that grips slippery surfaces and uneven terrain. 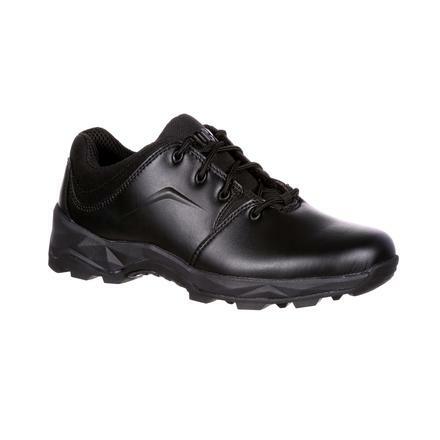 If you have to move quickly, this is the duty shoe you want to be wearing. 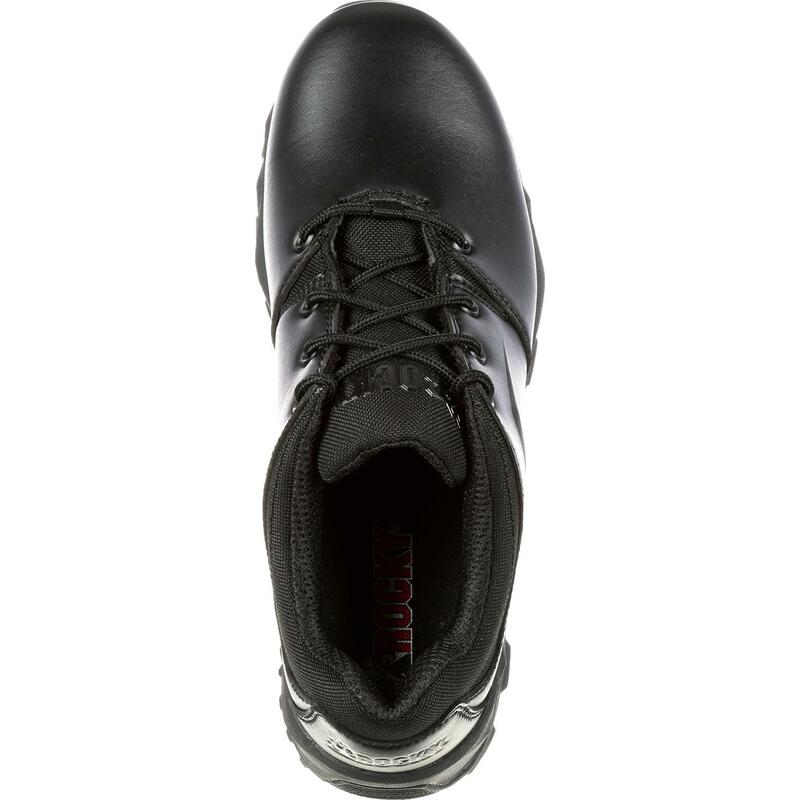 This men's black shoe is made of light and flexible cement construction for a shoe that moves with you and doesn't weigh you down. 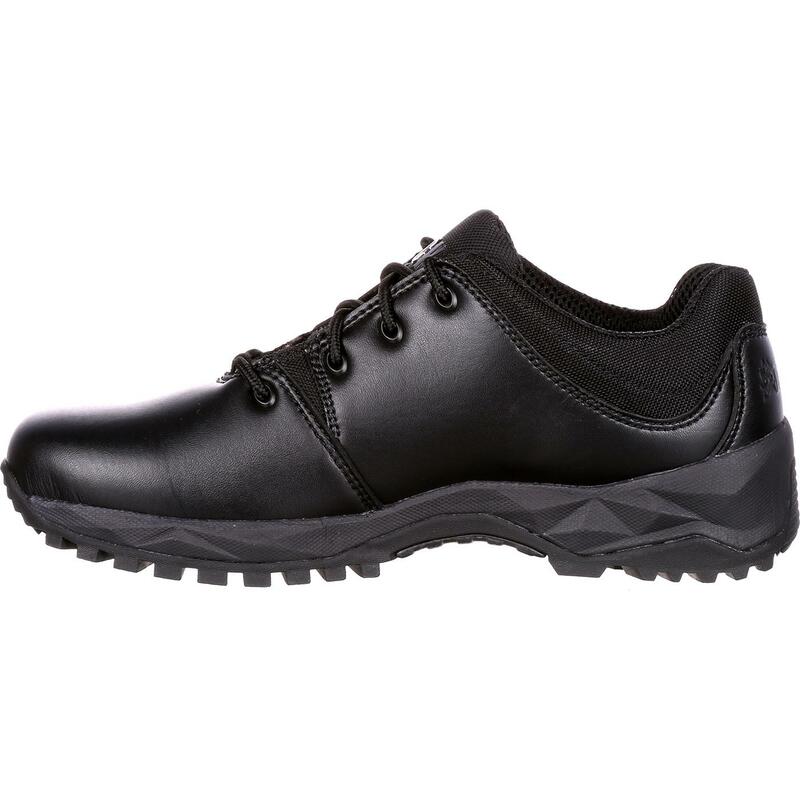 Comfort comes from the polyurethane footbed and a nylon shank for arch support. 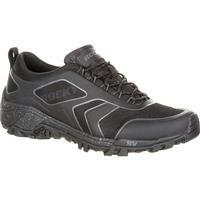 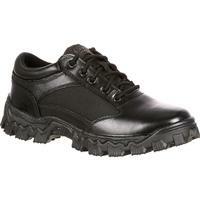 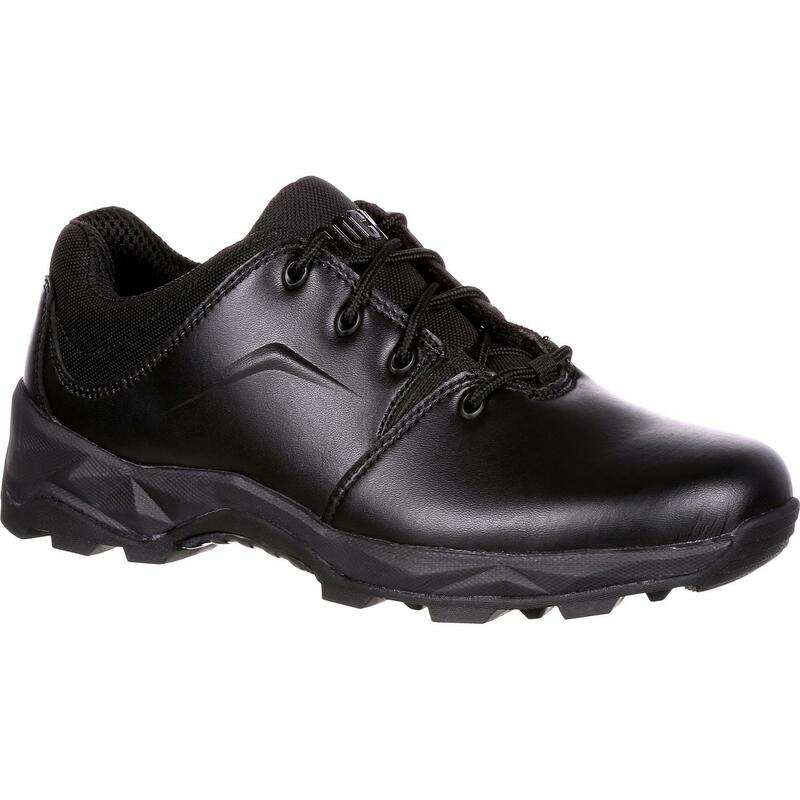 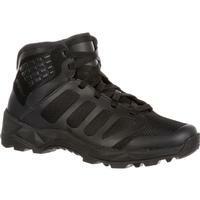 Choose a men's shoe that helps you in your duties and service. 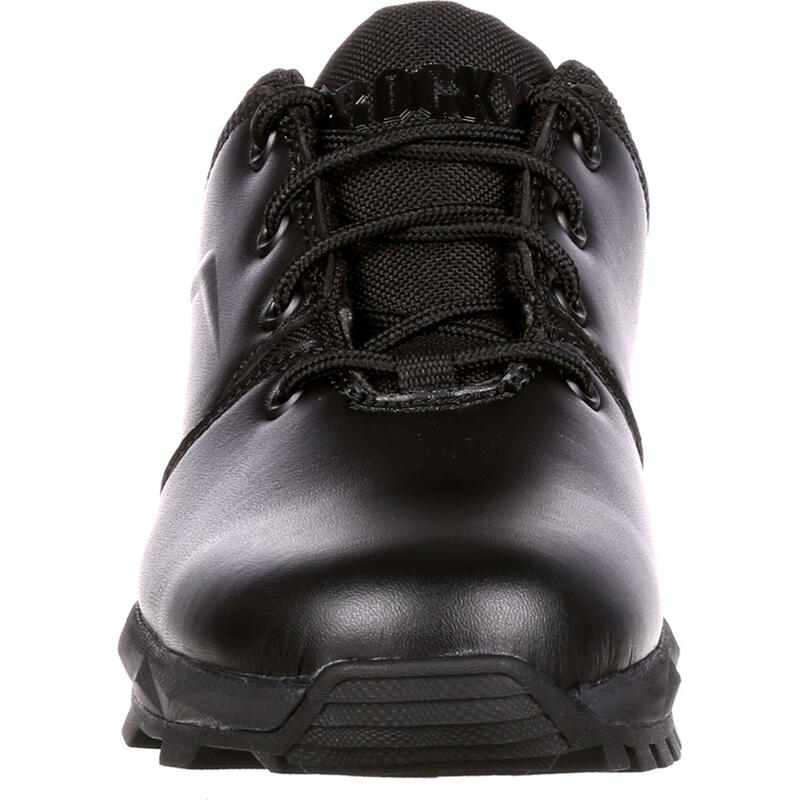 Get the Rocky Elements of Service.